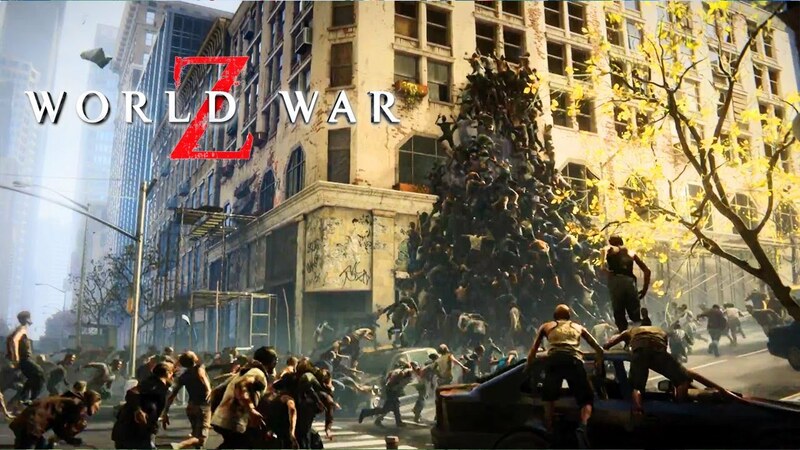 World War Z, the new third-person shooter video game will be released by Saber Interactive in 2019. 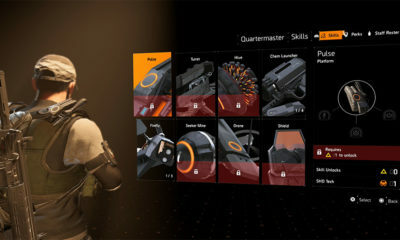 The game is based on the movie World War Z in 2013, with the gameplay featuring over the shoulder third person shooter cooperative combat against large numbers of zombies, defensive traps and emplacements. 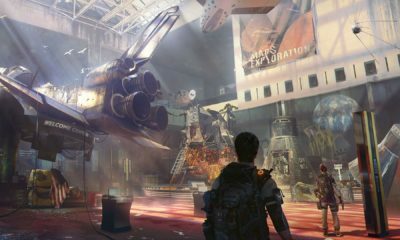 The environment for the game will be set in New York, Jerusalem, and Moscow. 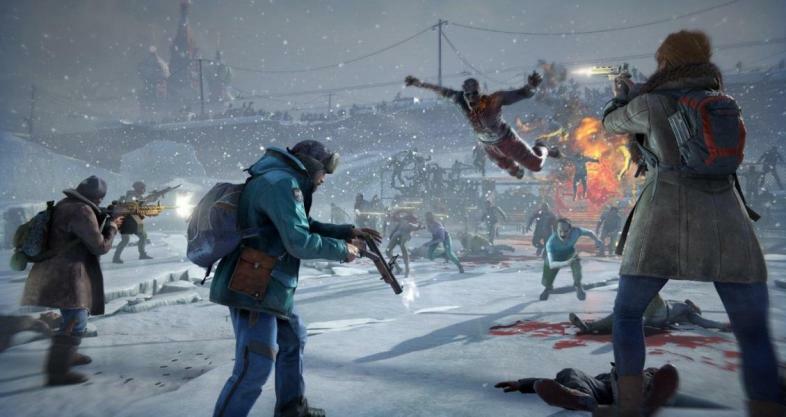 Saber Interactive also has mentioned that World War Z is expected to join in Epic Games Store. At the moment, there’s still no date confirmed for the releasing of the game. If you read the description for the game above, you might think that World War Z will be just the same zombies’ game like Resident Evil. 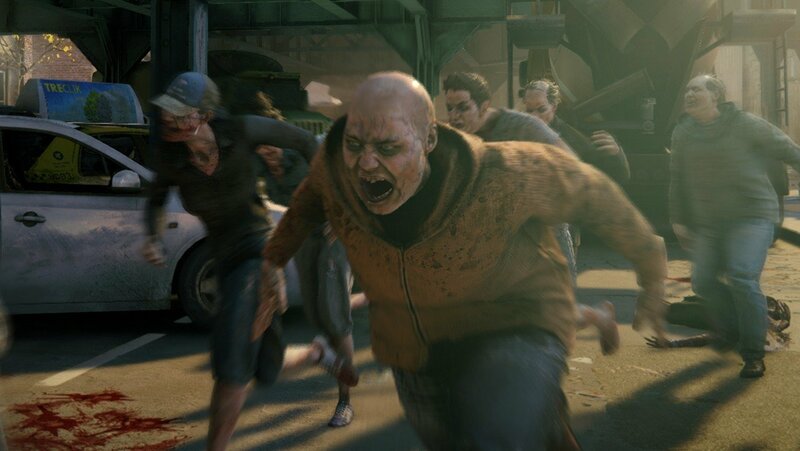 Well, to be note, in this game, you will have to face crazier zombies which will attack you aggressively and they won’t give any time for you to be prepared! 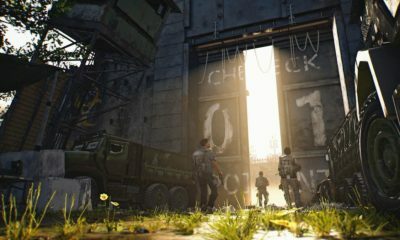 World War Z is scheduled for release in 2019 on PS4, Xbox One, and PC.